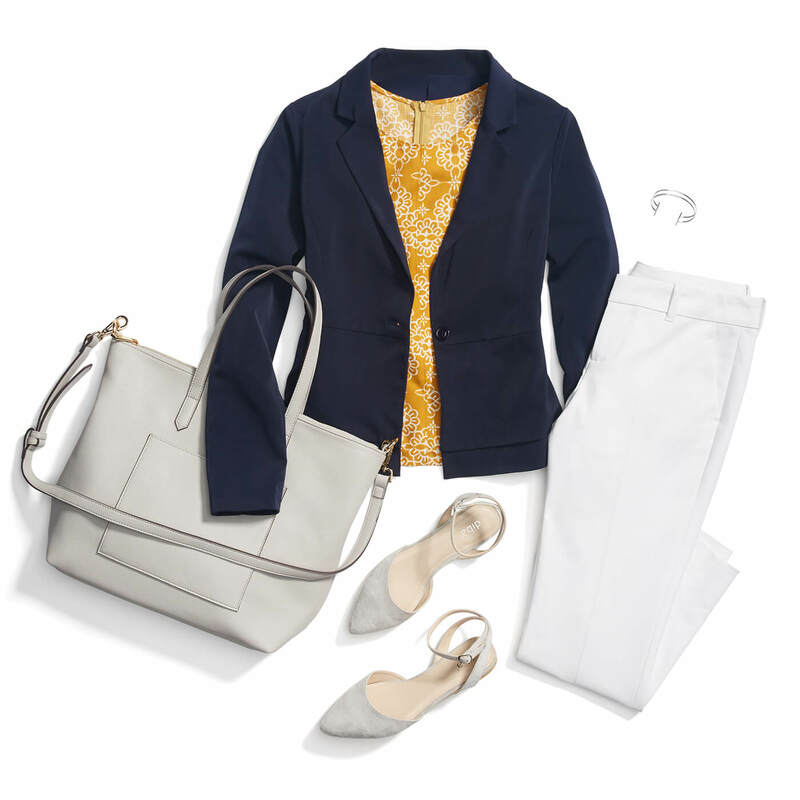 Nailing that flattering & stylish 9-to-5 ensemble begins with the perfect dress pants or trousers for your shape. So perfect, you might want to wear them after hours too! Here are our picks for your perfect dress pants. If you’re among those with a straighter figure opt for a traditional trouser style (similar to that of a chino) with a tab closure & an apex pocket. These come in a vast array of colors & materials, so don’t feel you have to stick with those old khaki versions in this cut. For curvier women, look for a high-waisted dress pant in a straight leg or bootcut style, which will help to define your shape. Look for a pair that has a thick waistband to accentuate your waist and look for pants with a bit of stretch for all day, non-stop comfort. Something that suits nearly all shapes & sizes is the increasingly office-present drawstring trouser. This up-to-the-minute trend comes in dressier fabrics, materials and even the occasional, fun print. 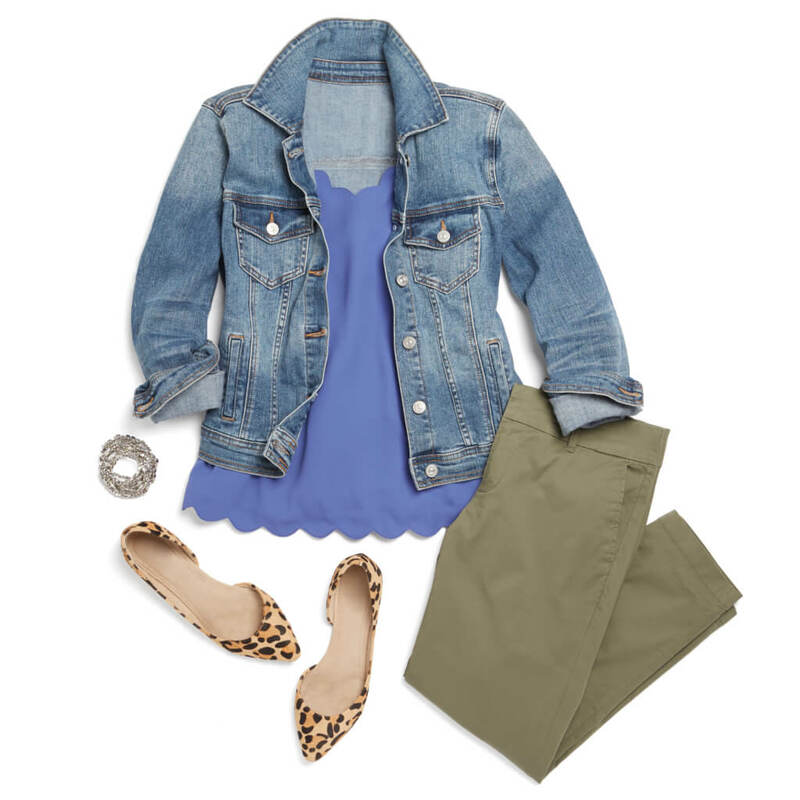 Ideally, this style will hit you at the ankle and mid- to high- waist. Bonus points for adding a pointed pump. Once you’ve found your perfect dress pants, stock up on the business casual basics! What do you think of your favorite work pants style? Share your own advice in the comments below!